Hello, M.A.! 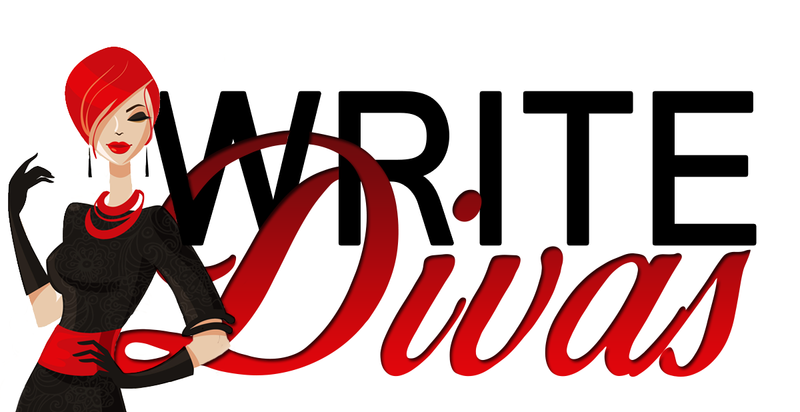 Thank you for visiting the Write Divas. We have known and worked with you for a long time, and it’s always such a pleasure to have an author such as you talk to us and our readers. Can you tell us about yourself? I always say I have three sides to me: There’s the “mum” side as I have three boys and spend much of my time running around after them. They amaze me each and every day. Then there’s the “runner” side. I’m one of those very crazy people who runs outside no matter what the weather, every damn day of the week. I discovered running three years ago. It helped me lose 130 pounds, and it really did change my life. Many books since then have been plotted out while on a long run. Lastly is my “author” side. I’m very serious when I’m writing, which isn’t how I usually am. My husband refers to me as a bundle of contradictions. I quite like that. I have worked with you on a couple of books Unwritten Rules and Beneath the Surface. Both of these books are based in America. What I love about you is that even though you’re an English author and not living in the States, the reader would never know from your work. What do you do as an author, with books set in the United States, to help capture authentic American culture? I think it helps that the UK has so much US television. Much of the shows my family and I watch are from the US, so pop culture is easy to follow. I still get stuck on certain words or phrases, but I have so many American friends that I can pester for help. There are parts that will be picked up by my editor as something that wouldn’t be said, and I constantly learn from those points. I doubt that will ever change as language evolves and slang alters over time. What amount of research do you do for each book? Google is my best friend when I start plotting a book, especially street view. I can pinpoint my characters location right down to an address. I spent a lot of time virtually roaming streets and towns to find the right place. I do this with books I write that are set in the UK, too. I just like to have the image to refer back to. I’m the same with what characters look like. I base all of them on a specific person. It helps when writing about their appearance. What attracts you to write these types of books based in the US? Truthfully, it wasn’t something I started doing intentionally. When I began writing my first book I wrote about my character’s apartment as opposed to his flat, and it went from there. I was curious to see if I could write the entire book set in America. I was quite willing to go back and alter it if it didn’t work. I was very shocked to find that it did work—with a few tweaks from my editor, of course. After Unwritten Rules, I’ve written books in the UK and US. I usually start writing and see where my thoughts take me. What types of characters do you like to write the most? I go through phases. For a time I liked writing a wounded hero (Unwritten Rules),and then I did a complete change with most of the men in my Reluctance series who were very alpha characters. I do have a real soft spot for a hurting, scarred male. I like unravelling the story of his past slowly and plotting his gentle change. What advice do you have to authors out there looking to break into the American market? Just write. Write your story your way. I always think your writing will be clearer—cleaner, if you stop worrying about doing it a certain way or trying to write for certain people. I enjoy writing what I want to, and I hope those words find their own audience, no matter what is. Sometimes people get too set on writing for a certain market or to a set plan. I worry that by doing that my writing would become clichéd or formulaic. Good advice! I’m always telling author to stop worrying about what everyone else is doing and just write what comes out of your heart. So, speaking of writing what you love, what’s coming next for you? The last book in my Reluctance series, Beyond the Seduction, will be out in April. It will be sad for that series of characters to end, but I’ve almost finished writing a standalone novel set in the UK. I also already have a couple of ideas that I may be able to combine for my next standalone/series. I’m always writing, always developing new characters. And you know I can’t wait to read them! Thank you so much M.A. for visiting the Divas. M.A. 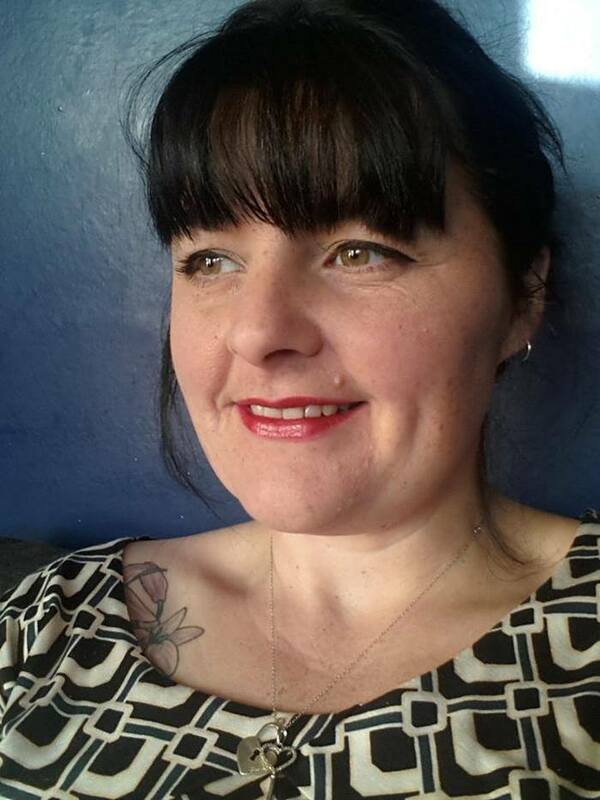 Stacie lives in the UK with her husband and three sons. 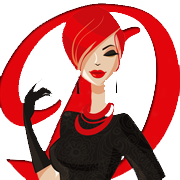 If you like reading about new authors and industry professionals, check out some of our other Diva Interviews HERE!